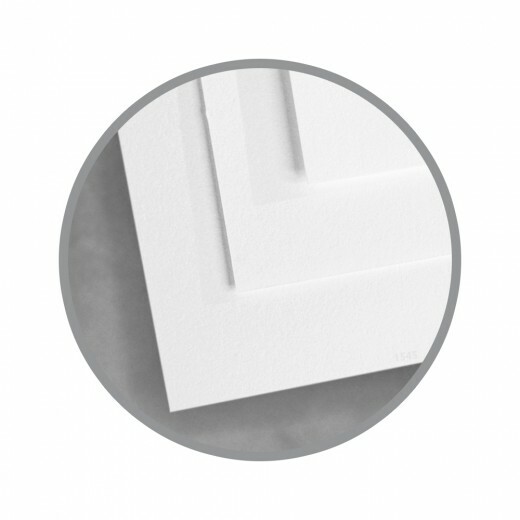 Finch Color Copier paper is perfect for today's high resolution digital printer and laser copier printing applications. As an FSC certified paper it is a high bright white paper with a 98 brightness, the paper has excellent opacity and uniform fiber formation along with an ultra smooth and uniform surface for sharp and vivid images every time you print. 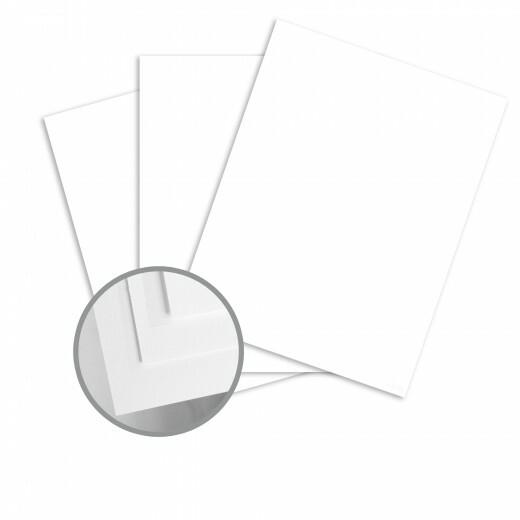 Neutech Color Copy Papers are easy to print on when following these simple hints. It is recommended to pre-test all printing procedures prior to press time to ensure the desired results are achieved. 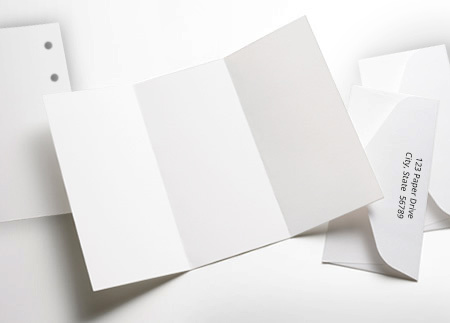 Print Neutech Color Copy like any conventional uncoated paper. We recommend heat resistant, wax free ink if you plan to follow lithography with xerographic or laser printing technologies. Allow a little extra drying time. Neutech has sizing added that creates a barrier to ink penetration. Density may decrease 5-7 points upon dryback. Keep Neutech Color Copy products wrapped until the moment of printing. It is essential to let the paper acclimate, for a minimum of 24 hours – longer during cold weather – in the press room while still wrapped in mill packaging. Keep Neutech Color Copy products covered during drying, between passes and prior to any finishing work. Pressroom conditions should be as close as possible to 68 degrees, and 45-60% relative humidity. Varnish is optional as a surface protector. Aqueous coating is not recommended. To properly score and fold Neutech Color Copy, use a rounded channel score with a 2 point rule and a 0.040” or 0.050” channel matrix. Score with the grain, using a light letterpress score for maximum control. On large projects with less stringent quality requirements on-press litho-scoring may be acceptable. Fold into the bead of the score. Neutech Color Copy is suitable for all standard binding processes. It is important to plan for proper grain direction in all binding applications. Grain direction should run parallel to the spine for optimum results. Foil stamping, engraving, embossing, die cutting, saddle stitching, perfect binding.